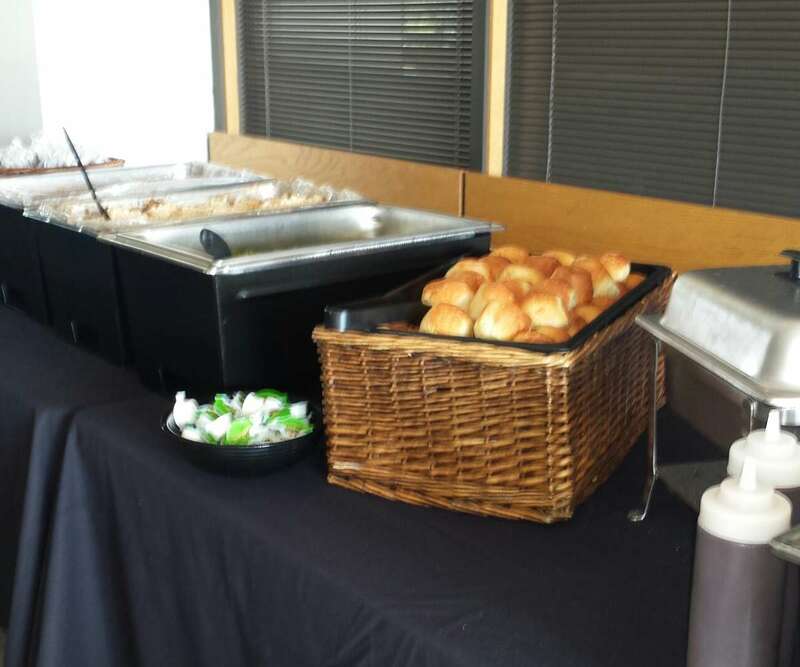 When it comes to Catering we don’t do just Barbecue! 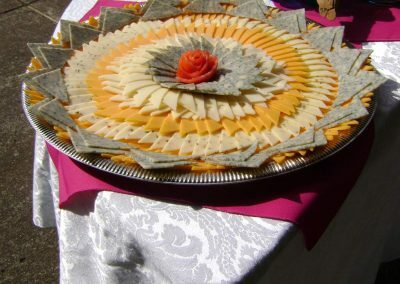 Hole in the Wall Catering has the solution for all of your catering needs. 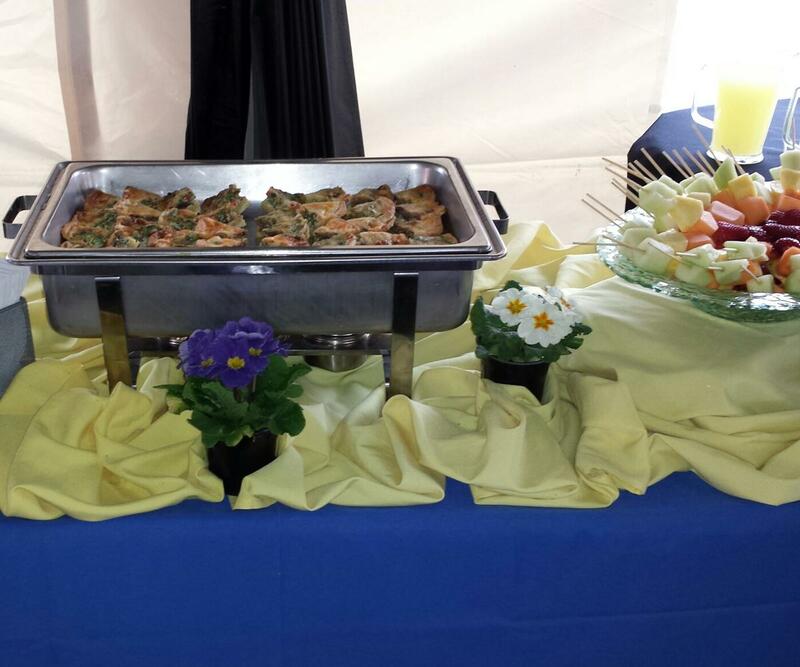 Let us prepare the meal of your dreams for your special event! 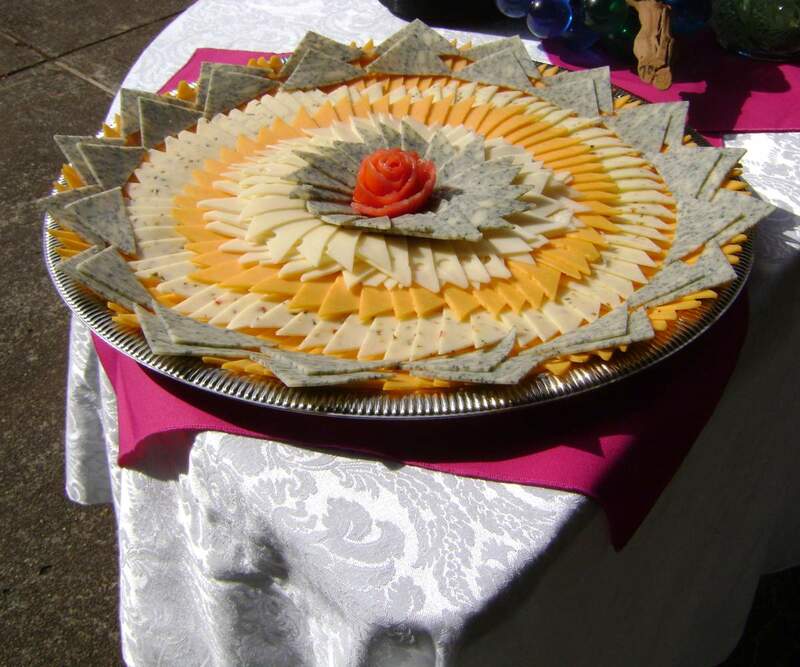 Looking to impress your boss, family, or friends? 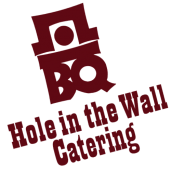 Hole In The Wall BBQ has a full line of catering services that can fit just about any dining need. 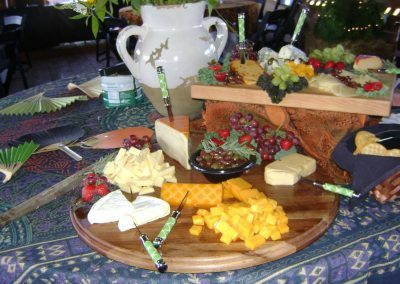 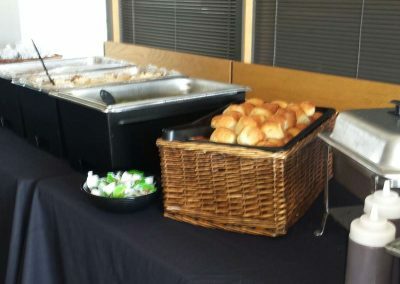 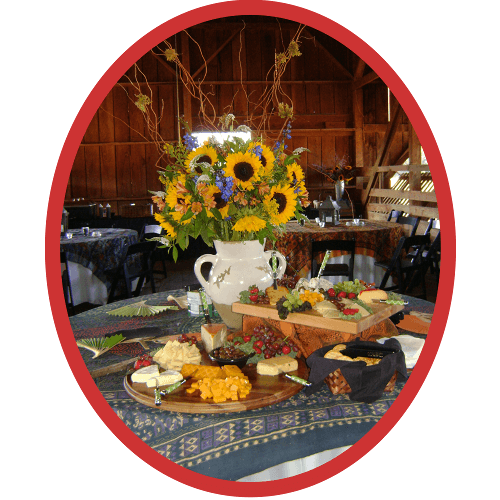 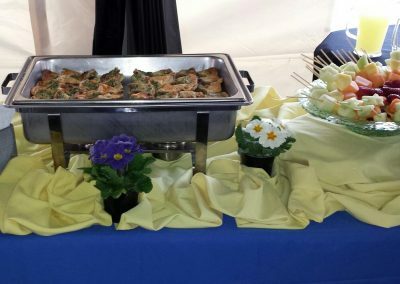 Our full catering service includes delivery, setup, preparation work, and a HOLE lot more. 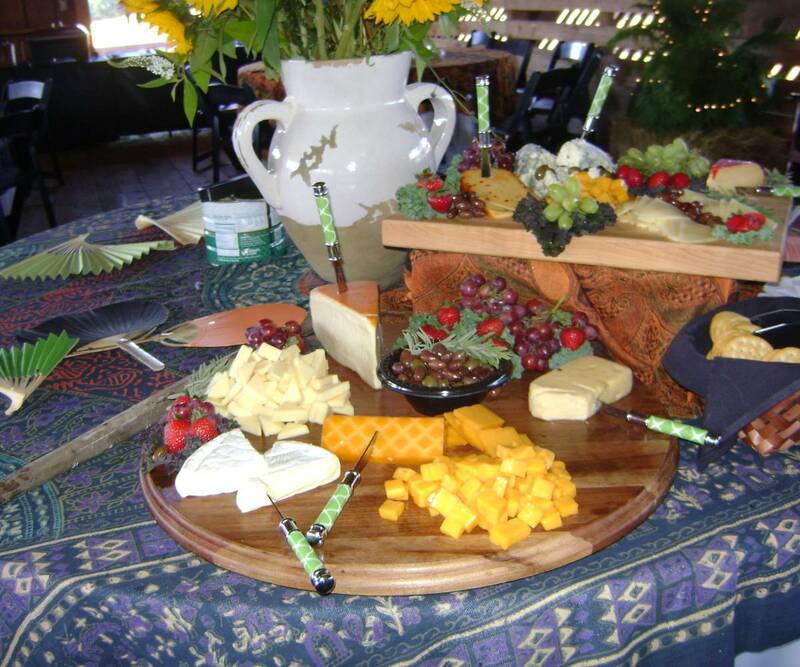 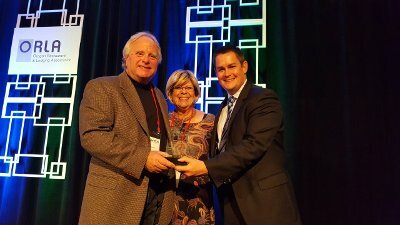 Named Winner of the Oregon Restaurant & Lodging Association Restaurateur of the Year Award!